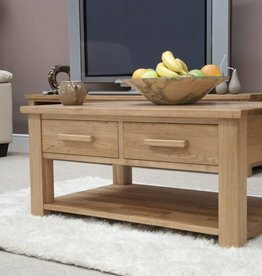 From solid pine, real ash and oak veneers to high gloss and glass our collection of coffee tables offer something for every home and price range. Giant wooden effect clothes peg table stool. Black & silver. With a floral pattern embossed. Marit coffee table wood black. A nice addition to any interior. 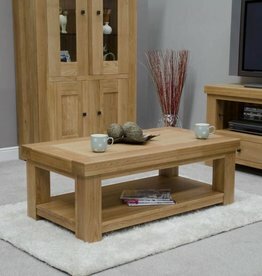 A beautiful coffee table with storage. This stylish piece offers ample storage with 2 large full depth drawers. Dorchester faux leather 2 drawer coffee table. This product exudes warmth and style. High gloss lacquered coffee table with black glass top. W:110 x D: 50 x H: 38 cm. 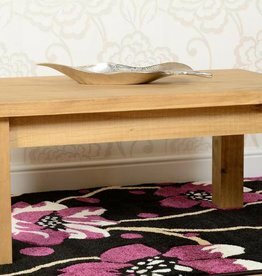 Telford high gloss coffee table. Available in black, white and natural colour. Painted white finish, distressed waxed pine top. Lola coffee table with storage. The storage compartment with 2 doors is in slate effect finish . 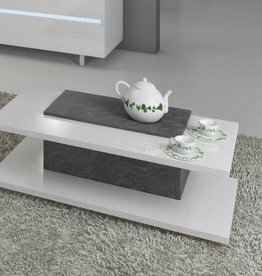 Windham white gloss coffee table. An addition to any living room. Metro high gloss coffee table. Available in black, grey & black & white. Miami high gloss coffee table. Available colours: white & mink grey. Sonoma oak & clear glass. 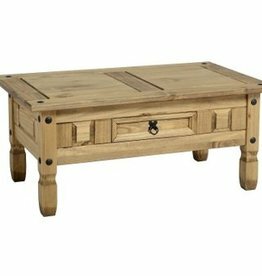 Rustic coffee table with storage. Storage certainly isn't an issue with the SW202. Real wood veneer. Walnut finish. Matching beautiful curves with straight lines. 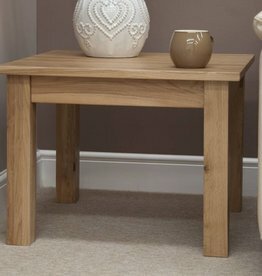 Bordeaux solid oak coffee table. 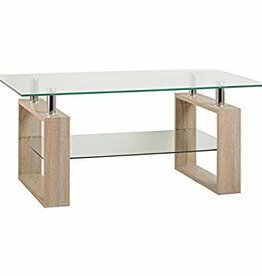 Opus Lyon oak small coffee table. Perfect space-saving option for any lounge. 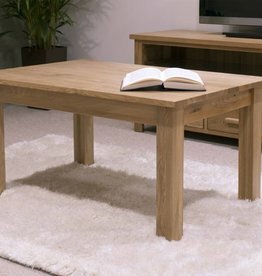 Opus Lyon oak coffee table. 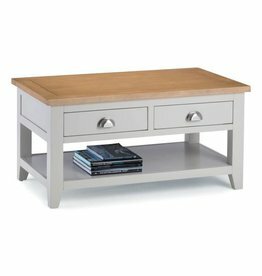 Opus oak 2 drawer coffee table. Choose from a choice of two handles to finish the piece off the way you want.